© Christina Bougeno. All rights reserved. 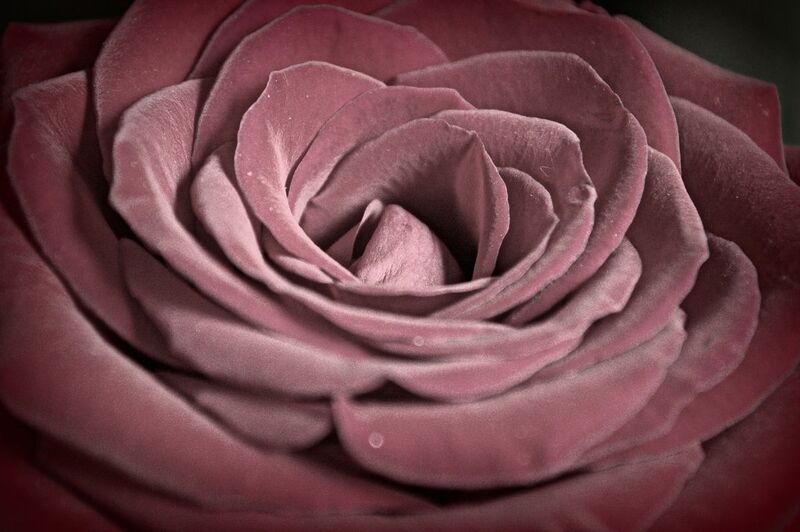 This is a photo of my Mother's Day rose. It was so beautiful. Date Uploaded: July 21, 2017, 12:39 p.m.